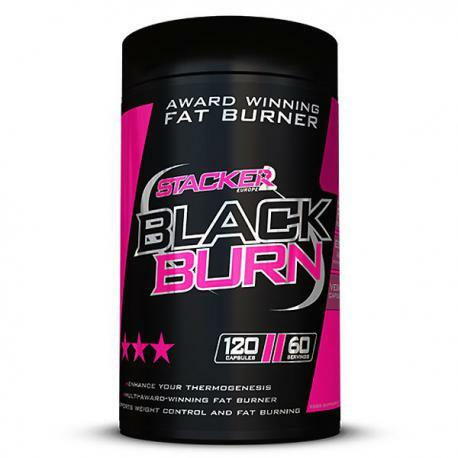 Creating a powerful fat burner sounds easier than it is. 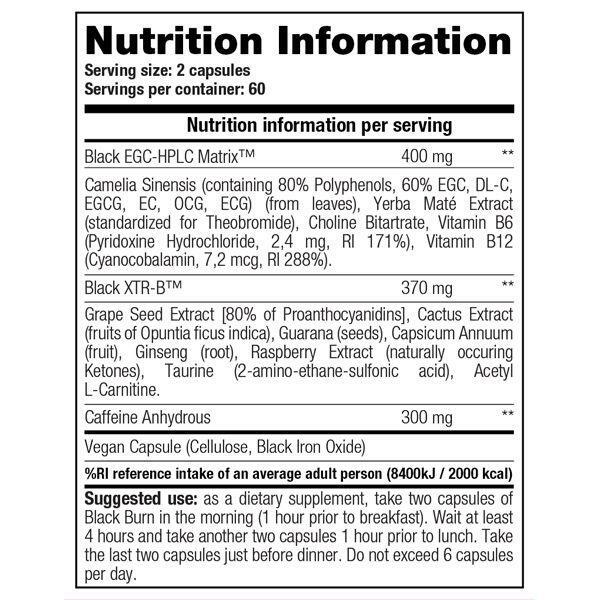 It’s not so much about the ingredients in each capsule, it is mainly about the quality of the extracts (the quantities of active alkaloids) in conjunction with administering the right ratio per ingredient. Where other manufacturers develop a formula on paper, Stacker goes much further than that. The company invests enormous time and effort in fabricating extracts that have up to three or four times higher doses of the active alkaloids per gram. Once the formula has been developed it is tested comprehensively both for the part that you can feel (the energy boost, the suppression of hunger pangs) and the ultimate objective of the product: to stimulate fat burning. One capsule in the morning and one in the afternoon. 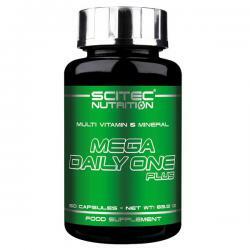 Maximum dosage of two capsules in the morning, two in the afternoon. 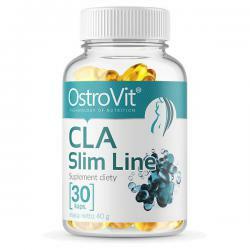 OstroVit CLA Slim Line is the highest quality food supplement containing conjugated CLA linoleic acid. 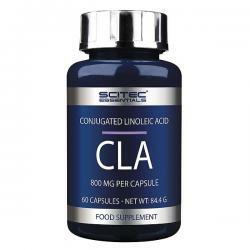 CLA has a very positive effect on the human body. 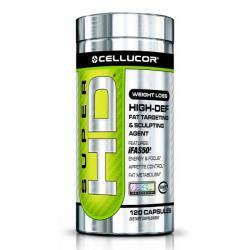 It has an activity supporting the growth of lean muscle mass and helps to burn unnecessary fatty tissue. 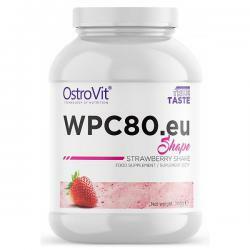 OstroVit WPC80.eu Shape is the highest quality whey protein concentrate, enriched with L-carnitine and L-tyrosine. It is an excellent source of wholesome animal protein, which contains a wide range of amino acids needed to build muscle fibres. 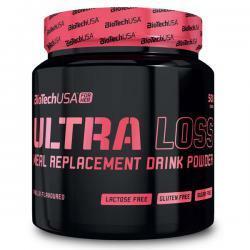 Each Scitec Nutrition CLA serving delivers 4000 mg Safflower (Carthamus tinctorius L.) oil containing 80% Conjugated Linoleic Acid.